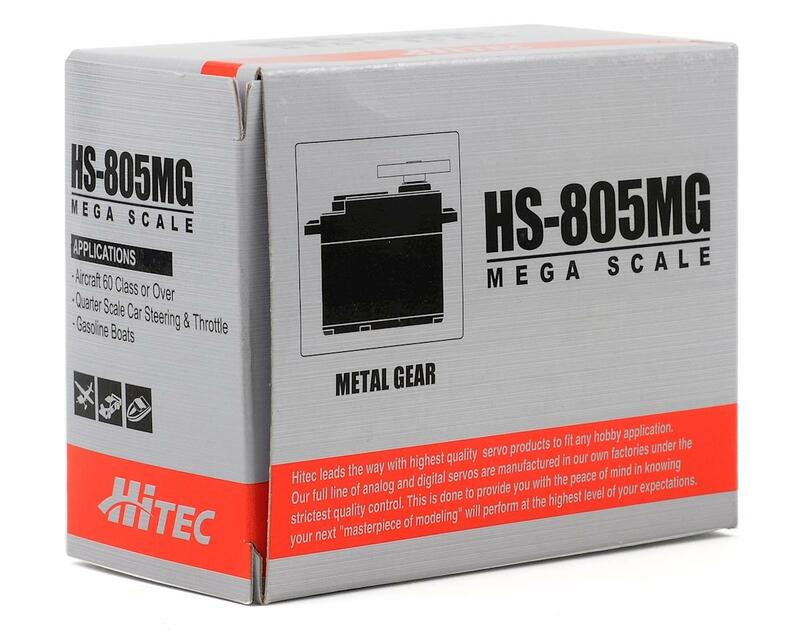 This is the Hitec HS-805MG Mega Servo. 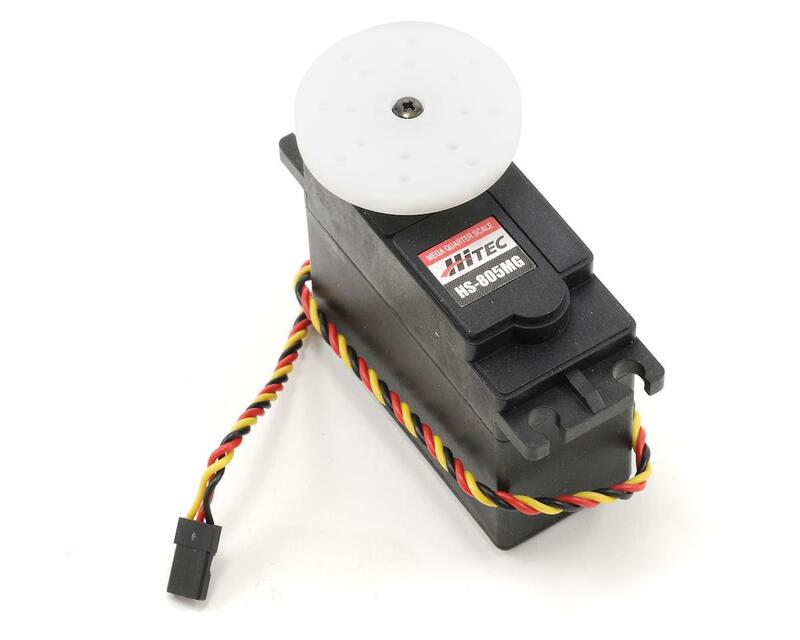 The HS-805MG heavy duty super sized servo is designed to handle the abuse dished out by the latest wave of large 1/5th scale vehicles. 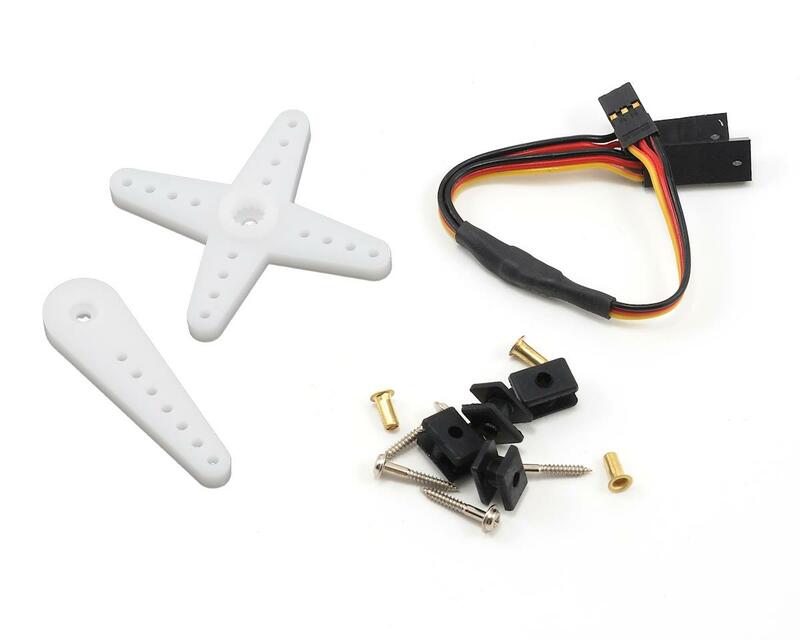 With big gears in a big case powered by a big motor this servos was designed to handle all the punishment you can inflict, and keep on going.